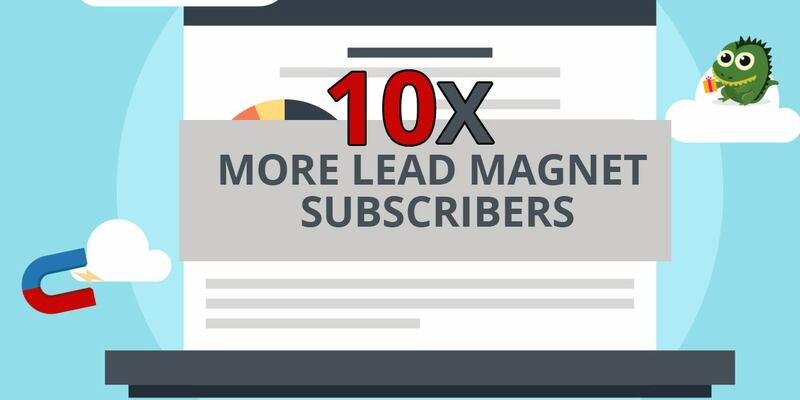 How to get 10x more subscribers from your lead magnets using this simple yet powerful tactic. 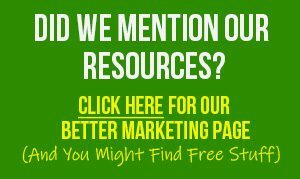 Ever released a lead magnet and expected to grow your list really fast… but then nothing happened? Yeah, it’s a punch in the gut when it happens and it happens more often than you think, to marketers from every niche. And if it hasn’t happened to you, just wait – it’s just a matter of time before your lead-magnet campaign flops. That’s why you need to learn the secrets of generating leads the right way with your lead magnet. Because when you do it right, you could get up to 10 times more subscribers than you’re getting right now. This is especially true if you use the last trick mentioned at the end of this post. A lot of times what happens is that marketers create a lead magnet without even asking themselves if it’s something prospects want. And guess what? Big surprise if there are no takers! Figure out what your prospects really WANT. Not what they need, but what they want. What people NEED and what they WANT are often two different things. Take the example of smoking. In order to be healthy, people need to stop smoking. But there is a segment of the smoking population that has zero desire to quit. So, if you shoved “stop smoking” apps in front of their face, you’d have zero takers. Instead, you give this population what they WANT. And what they want may simply be a more socially accepted way to smoke, such as with electronic cigarettes. Give them the information and supplies that they want, and your list will grow like crazy. But how do you figure out what people want? This part is very, very easy. All you have to do is find out what they are already buying in your niche. So, hit up marketplaces like Amazon, ClickBank.com, Google Play, and the iTunes app store. Search for niche keywords, and then figure out what the bestselling products are in your niche. And then create something similar (yet better, with more features and benefits). If people are already buying something, then they’re going to go absolutely crazy if you’re offering something similar (or even BETTER!) for free. 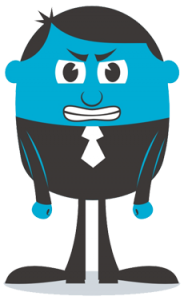 At this point you have a really awesome, in-demand lead magnet that people want. Now if you just toss up an opt-in form that does a poor job of “selling” your lead magnet, no one is going to join your list. Your lead page needs to look professional. If your lead page looks like a toddler created it, you’re not going to inspire a lot of confidence in your audience. If you don’t have the skills to create something snazzy yourself, then use a tool like landingpagemonkey.com. You need to have a good cover graphic for your lead magnet. Give your prospects something visually attractive. People DO judge books (and videos and apps and other lead magnets) by their covers, so be sure yours radiates quality. Your lead page needs to have good sales copy. This could be a headline, a bulleted list of benefits, and a strong call to action. Or it could be a short and sweet video that touts the benefits of your product. But either way, this copy needs to be all about your prospects, and what benefits they’ll get if they join your list. Sales copy not your thing? Then outsource this task. It can make or break your campaign, so you want to get this right. 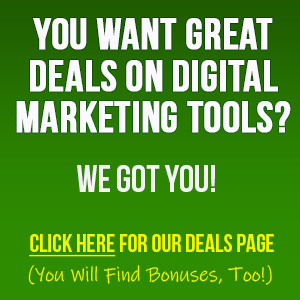 At this point you’ve got the in-demand lead magnet, a high-converting lead page. Now you need to get targeted traffic to your lead page. Check out the keyword there: targeted. Asking your grandma’s quilting circle to visit your lead page isn’t going to cut it if you’re selling sky diving information. Know what I’m saying? 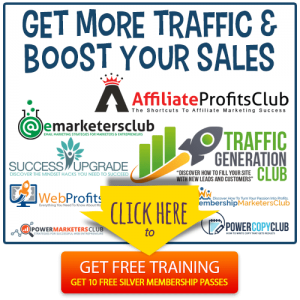 Traffic coming in from your existing affiliates or joint venture partners from within the niche. Targeted ads on niche websites. Ad campaigns targeting your audience on sites like Facebook or AdWords. Guest articles on targeted blogs. Cross-promotions from within your own platforms. Now the second key to this step is that you need a LOT of this traffic. That’s because the vast majority of your visitors are going to land on your lead page, say “meh” because the offer doesn’t strike them, and move on. It’s a numbers game. And the higher your numbers, the faster you’ll grow your list. That means a good conversion rate and a lot of targeted traffic. 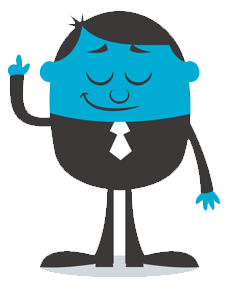 Now, you don’t want to spend all your waking hours trying to get traffic. You don’t want to bankrupt yourself either. So, what can you do to get a lot of targeted traffic for FREE? Simple: you can give your existing traffic an incentive to tell your friends about this offer. Suzy the prospect comes to your lead page, where you’re offering a free weight loss report. She LOVES the offer. She snaps it ups. And then you dangle something even more enticing… an upgrade, such as a weight-loss video if she tells her friends about your lead page. You think she’s going to share this page with her friends? You bet she will! And each of her friends is going to come to your lead page and do the same thing. They’ll tell three people… who’ll tell three people… who’ll tell three people. And the next thing you know, your list is growing like crazy… effortlessly! Simple: you use an app called PerkZilla. This web-based app tracks referrals and unlocks incentives automatically, so you don’t need to lift a finger in order to get all the word-of-mouth traffic you could ever want. To learn more about this amazing way to start getting more traffic, check out the app at www.perkzilla.com.